Gordon Bellis was called to the Bar by the Inner Temple in July 1972. 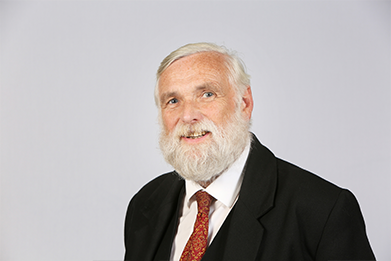 Gordon is well known both locally and nationally for his expertise in personal injury work. He has an established reputation for his robust, no-nonsense style of advocacy and the attention to detail that clients receive with his paperwork.